A sequel to Tango Gameworks’ The Evil Within could well be on the cards if a recently discovered job listing is anything to go by. As posted over on NeoGAF, the Japanese listing is for a translator and Q&A bug reporter position and runs from April 10 until October 31 of this year. You can find the full job listing over here which, it should be mentioned, has yet to be sourced, so as always, take this with a pinch of salt. For those wondering how the name Psycho Break has any relation to The Evil Within, the former is the official name of the title in Japan, similar to how the Resident Evil series has always been known simply as Biohazard in its country of origin. Equally as interesting, if you let your eyes wander down to the bottom of the form, you’ll see that both PlayStation 4 and Xbox One are specifically mentioned as the targeted, but not necessarily final, platforms. 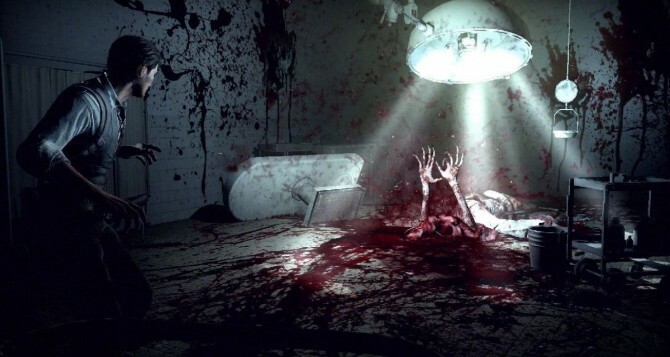 Released back in 2014, The Evil Within was developed by Tango Gameworks and directed by Resident Evil creator Shinji Mikami and, while it didn’t quite prove to be the runaway success many had hoped, publisher Bethesda’s Pete Hines stated last year that the survival horror title sold well enough to warrant a sequel, so the job leak certainly isn’t without some merit. Either way, we’ll have to wait for an announcement from Bethesda or Tango before The Evil Within 2‘s existence can be called official, but if the listing’s start and end dates are accurate, it could well be the case that the sequel could see a release either before the end of the year or in early 2018. Stay tuned.